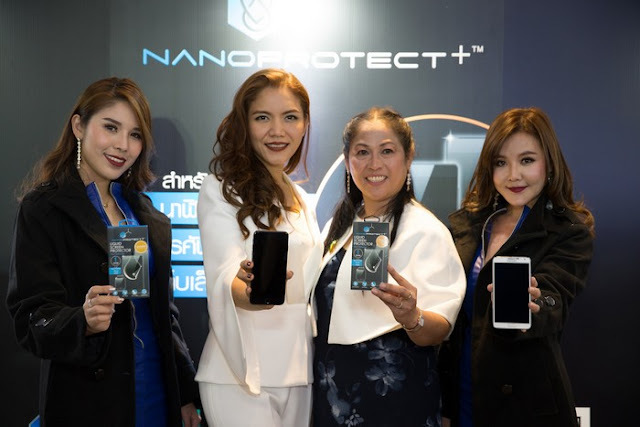 Home / EN / It-Commu / mobile expo / Nanoprotect+ / Next Technologies / smartphone / Next-Tech Debuts Nano Technology Liquid Screen Protector ‘Nanoprotect+’ at Thailand Mobile Expo 2017 with Cutting-Edge Nano Screen Protection for Touchscreen Devices. 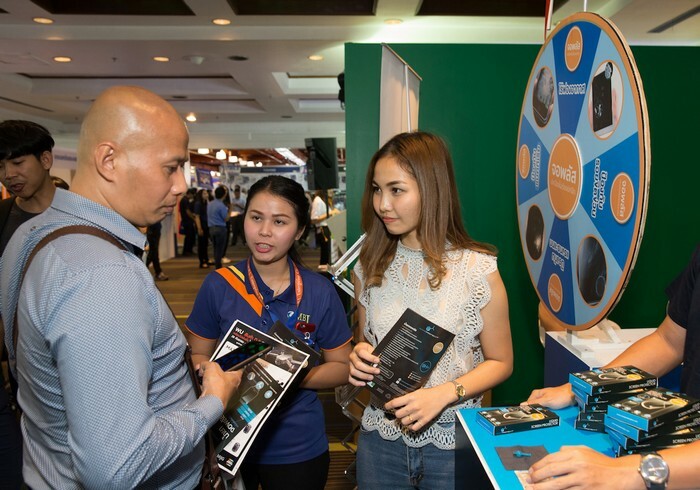 Next-Tech Debuts Nano Technology Liquid Screen Protector ‘Nanoprotect+’ at Thailand Mobile Expo 2017 with Cutting-Edge Nano Screen Protection for Touchscreen Devices. BANGKOK – Next Technologies and Communication Co.,Ltd, a distributor of liquid screen protector is launching its latest product ‘Nanoprotect+’ – a brand-new touchscreen protection, for the first time at the Thailand Mobile Expo 2017, introducing its nanotechnology certified by leading European institutes that offers durability, glossiness and hydrophobic that eliminates water, oil and bacteria by coating the screen with Nano molecules to protect the screens of every models of smartphone, tablet and smart watch. 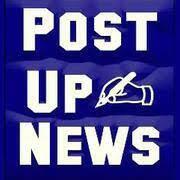 Available to purchase now via online channels. Pansinee Burapalin, CEO of Next Technologies and Communication Co.,Ltd revealed that “Nowadays, the trend of smart devices is undeniably growing, not only smartphone users but those who consume tablet and smart watch, along with the usage of touch screen such as computer screen. However, the market of screen protector in Thailand is divided into 2 categories: film screen protector and glass screen protector, which Next Tech sees that there is an opportunity between the two categories that has a great potential to grow and offer a new option to serve various lifestyles of consumers”. Today, the overview of screen protector products in Thailand currently values at 800 million baht, and is comprised of film screen protector at 90% or 720 million baht. Under film screen protector, 70% are clear film that values 560 million baht and function film with special feature such as anti-UV or fingerprints is 10% values 160 million baht. However, glass screen protector is accounted only 10 % in the market with the value of 80 million baht. Nanoprotect+ is the combination of chemistry and nanoscience created by a group of scientists in Europe to use the small molecules to coat the bigger molecules of the screen of devices, generating a layer of protection at 2 microns, giving the screen the durability, glossiness and eliminating bacteria, water and oil with a scientific proof that will not cause irritation towards human skin. “Nanoprotect+ is full of outstanding properties, safe from disturbing the device system and reduces UV reflection from the touchscreen. 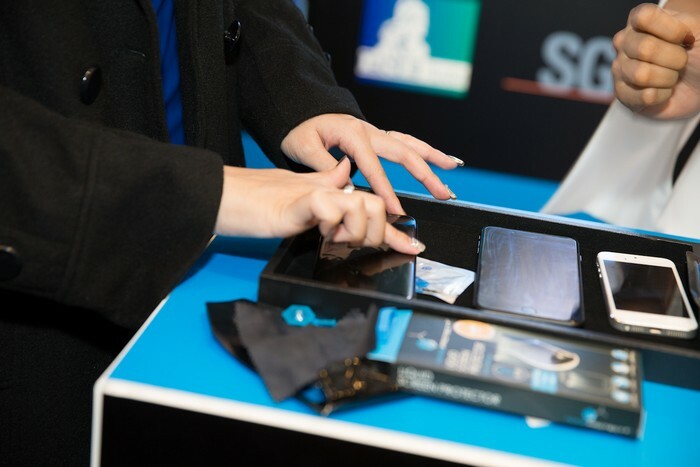 With advanced nanotechnology, Nanoprotect+ is easy for users to coat the screen themselves that takes only an hour, while coating can be repeated as frequently as the user’s satisfaction to maintain the glossy surface and protect the screen, suitable for every models of mobile phone, smart phone, tablet and smart watch. At present, Plus liquid screen protector is widely used around the world for example, France, Canada, Peru and Singapore. 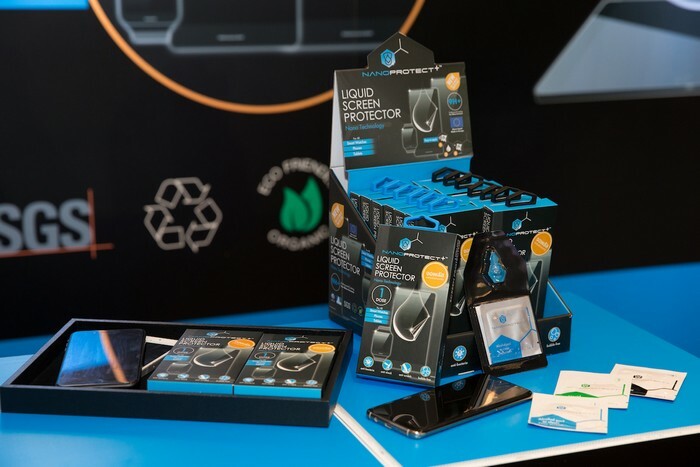 However, Nanoprotect+ is a new product that is certified and warrantied from leading laboratories around Europe, Next Tech is hoping that Nanoprotect+ with nanotechnology will impress Thai consumers and offer an option for screen protection product to care for the screen of smartphone, tablet and smartwatch without covering the beautiful design of your devices,” Pansinee concluded. In Thailand, Next Tech is launching liquid screen protector Nanoprotect+ for the first time at Thailand Mobile Expo 2017 with special offers for users of Samsung S8, S8+, Galaxy Note8, iphone7, iPhone7+, iPhone 8, iPhone8+, iPad Pro and Surface Pro to receive a 200 baht discount and win a chance to get a free power bank. For users of other smart device models, visit the booth and win premium gifts, free of charge, throughout the event, from September 28th to October 1st, 2017. Should the customers interested in Nanoprotect+, are now able to purchase online at facebook.com/johplus for only 590 baht. Liquid screen protector Nanoprotect+ is a nanotechnology liquid screen protector with smaller molecular liquid that permeates through bigger molecules of the touchscreen, creating a durable coating on the surface of the screen that only possible to see through atomic force microscope, for a better, brighter touchscreen, allowing your devices to expose the top-notch designs, applicable for every models of mobile phone, smartphone, tablet and smart watch. Certified and warrantied durability from Société Générale de Surveillance (SGS) for its screen protection quality that is at the level of 9 H, in which normal smartphone screen is rated between level 3H-5H. Certified by Technischer Überwachungsverein (TUV) for its anti-bacterial property, following the Biocidal Products Regulation (EU) Nr.528/2012. The molecules of the product could permeate into the molecule of the touchscreen, blocking bacteria to stay on the screen. Certified for its hydrophobic property, protecting water and humidity to cover the screen. Additionally, Nanoprotect+ is full of outstanding properties, safe from disturbing the device system and reduces UV reflection from the touchscreen. With advanced nanotechnology, Nanoprotect+ is easy for users to coat the screen themselves that takes only an hour, while coating can be repeated as frequently as the user’s satisfaction to maintain the glossy surface and protect the screen. Liquid Screen Protector with Nanotechnology, Nanoprotect+, is now available at 590 baht.